Rotherhithe & Beyond: Blame the Germans! 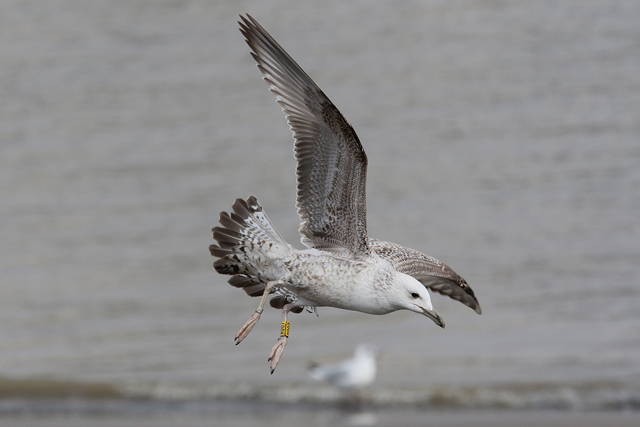 It was ringed as a chick at Laussig to the northeast of Leipzig, Germany on 7th June 2016 and then seen in The Netherlands at Katwijk on 31st August 2016, Zantmotor on 16th September 2016 and then again at Katwijk on 5th October 2016 before being seen at Crayford Marshes, Kent on 23rd January 2017. On another note, this was the 25th Caspian-type Gull Jamie, Dante and I have had in the three mile zone from Rotherhithe east to Thames Barrier Park since late September. 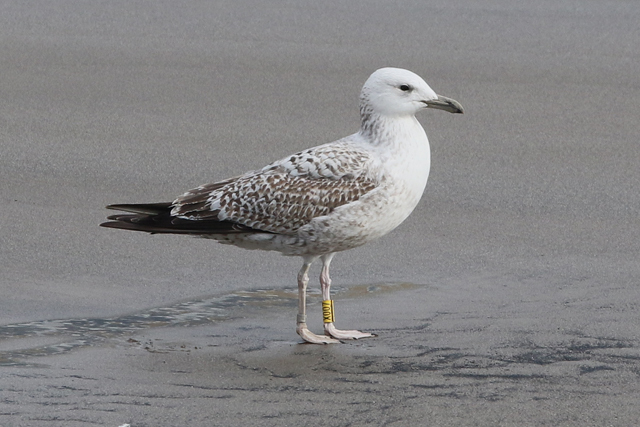 Pretty special to have these beasts from the east essentially on my doorstep these days; a sure sign of westward expansion, reaping the rewards of less tip action and a couple of extra pairs of eyes searching. 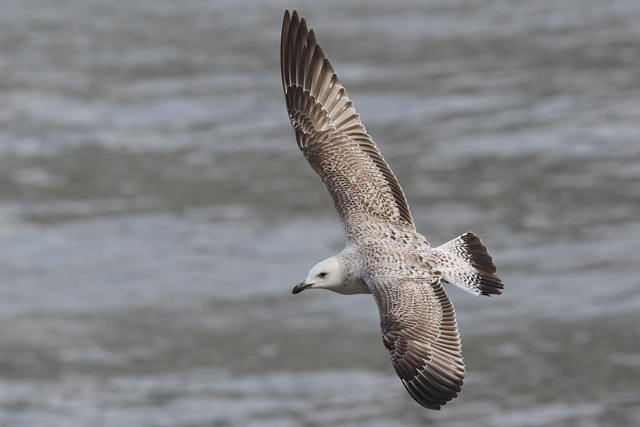 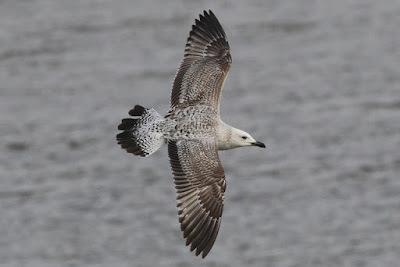 With the exception of Dungeness, this has probably been the best area for Casps in Britain this winter!